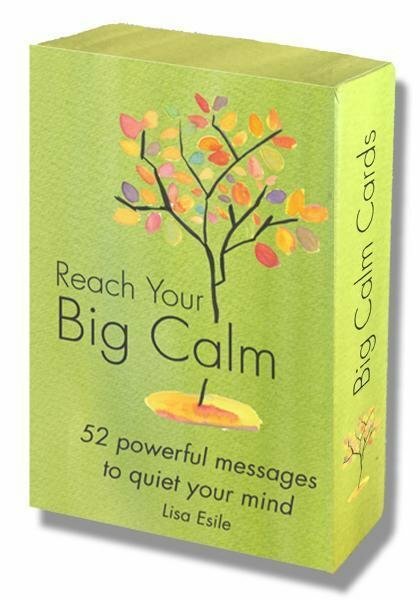 This enlightening 52 card deck guides the reader beneath long-held beliefs that shape our reality and causes us pain. Each card contains an evocative image, a beautiful painting and a key message. These simple, powerful insights give you a new way of looking at your circumstances and make it easier to let go of fearful, resentful or critical thoughts. You'll be calmer, happier and more self-assured.